Kanban for Complexity™ is itself on an empirical Direction of Travel, and it is designed to support the Cynefin™ Sense Making Framework’s complicated (domain of experts) & complex (domain of emergence) domains, regardless of the type of knowledge work, regardless of whether (customer and/or knowledge) value can be delivered in 4 weeks or less. Kanban for Complexity™ has Rhythmic Cycles. 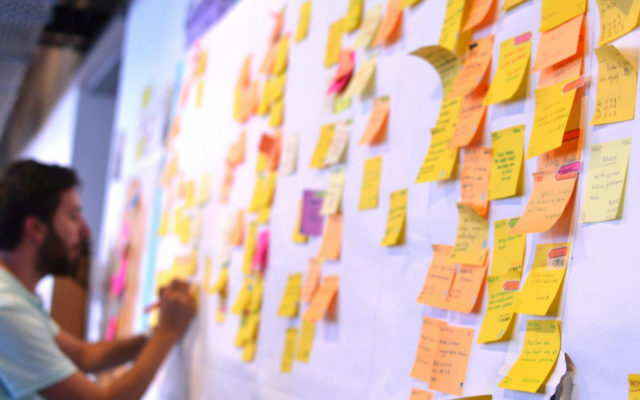 The words “iteration” are “sprint” are overloaded for Kanban. 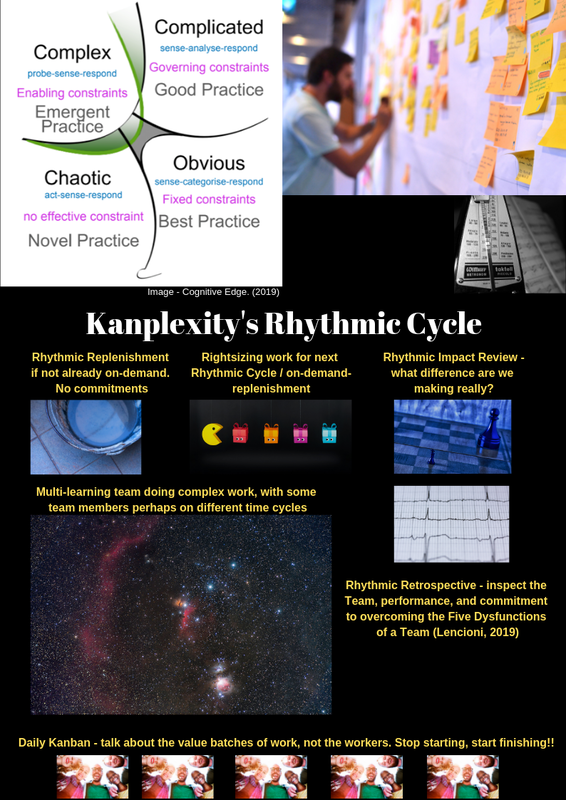 In any case, the essence of Kanplexity™ is small self-managing cross-discipline cross-functional Teams learning from stakeholders in fast feedback loops governed in rhythm cycles. Kanplexity™ has two roles, Team(s) and Servant(s). Kanplexity™ has a Direction of Travel and a Workflow. It has five events, the Rhythmic Cycle, (optional) Rhythmic Replenishment, Daily Kanban, Rhythmic Impact Review, and Rhythmic Retrospective. It supports discovery & delivery, and it attempts to avoid the Innovator’s Dilemma (En.wikipedia.org, 2019) through disruptive innovation, as well as sustaining innovation. 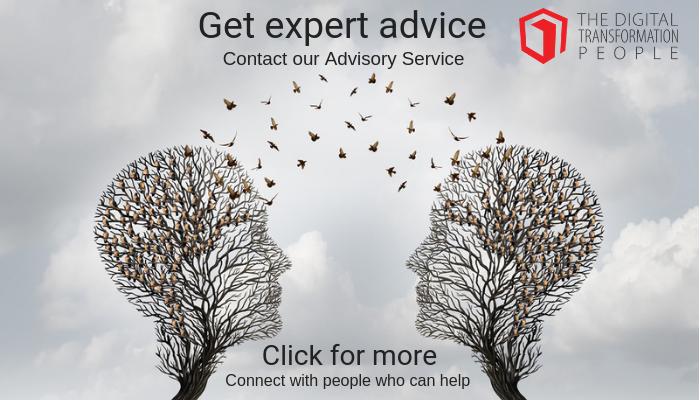 For over two teams, to help avoid typical failure-modes, this guide recommends some tried & tested strategies (appendix).